Home A Song of Loves – Rabbi David Buzaglo. A Song of Loves – Rabbi David Buzaglo. February 26, 1961, Hassan II becomes king of Morocco following his father’s death. With his ascension, and international pressure after the disaster of the “Egoz”, an agreement is reached sanctioning the departure of the Jews of Morocco. By 1964, 80,000 would leave, most travelling to Israel. In their new land, famed paytan (Jewish liturgical poet) Rabbi David Buzaglo served as an important link to the culture and customs they had left behind. 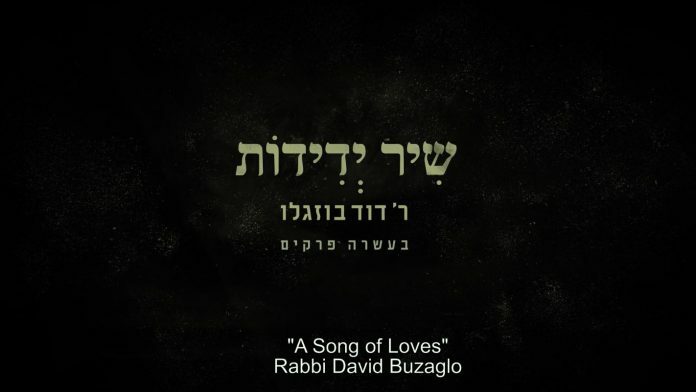 Find out more about this poet in A Song of Loves – Rabbi David Buzaglo.